Quiet location backing to open space. 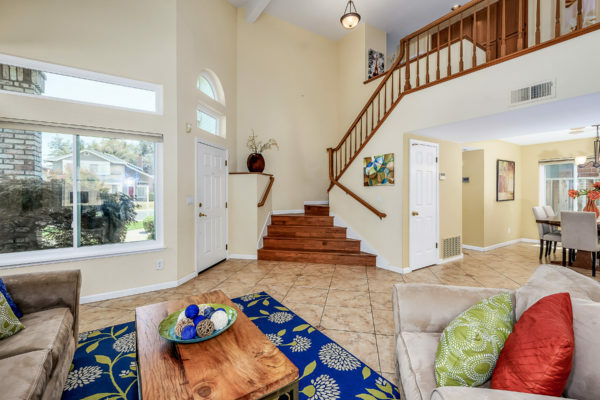 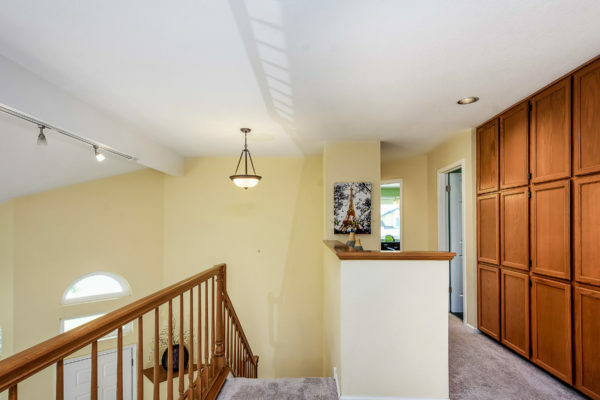 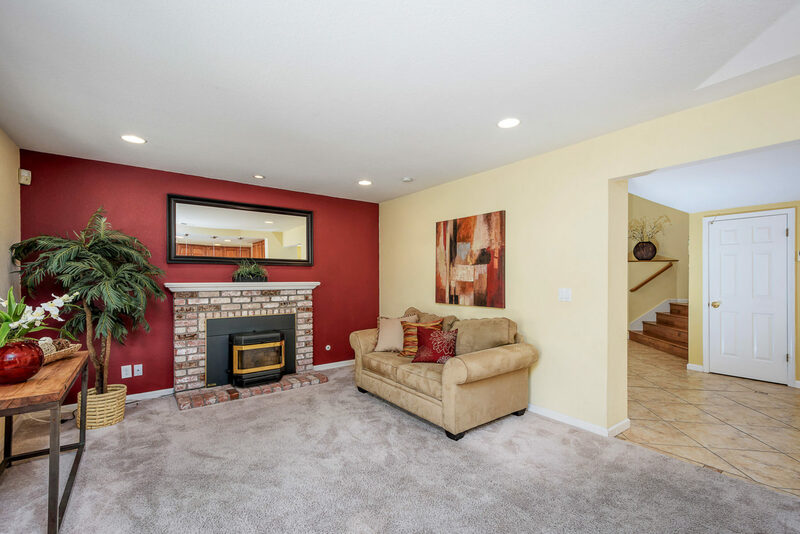 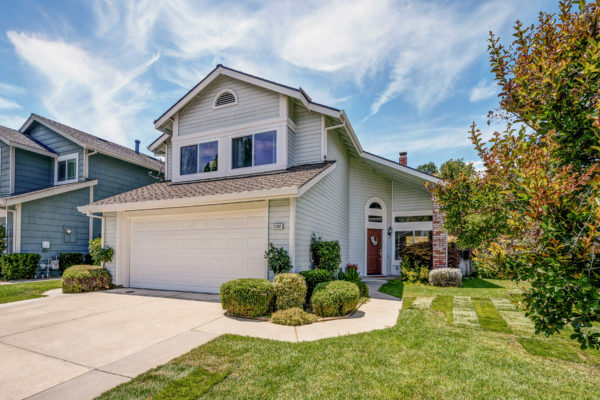 This well cared for home offers a large formal living room with vaulted ceilings off the entry. 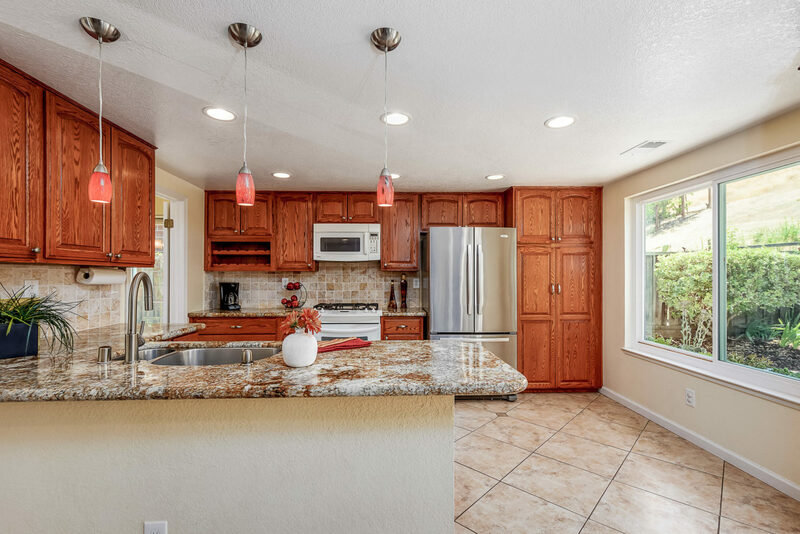 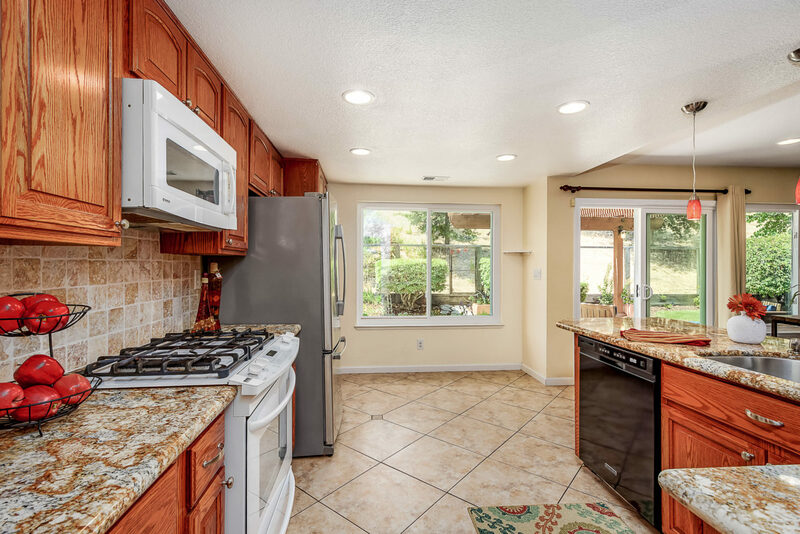 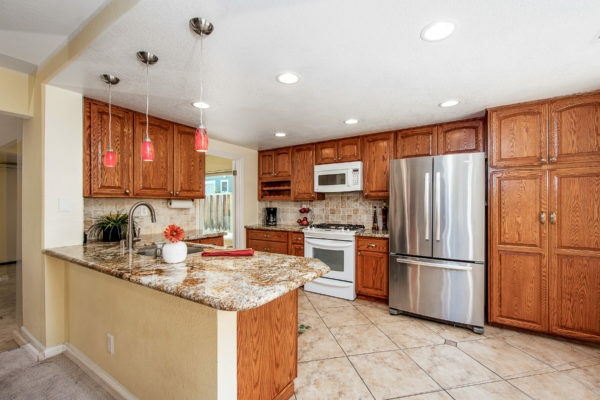 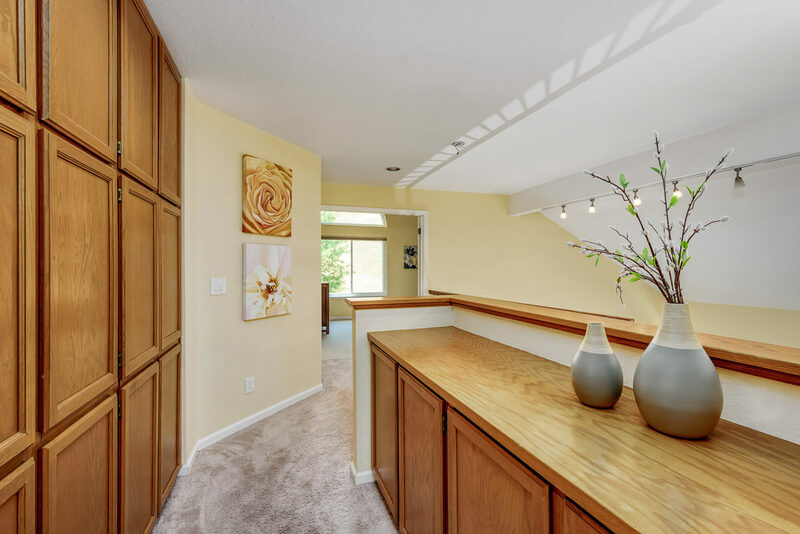 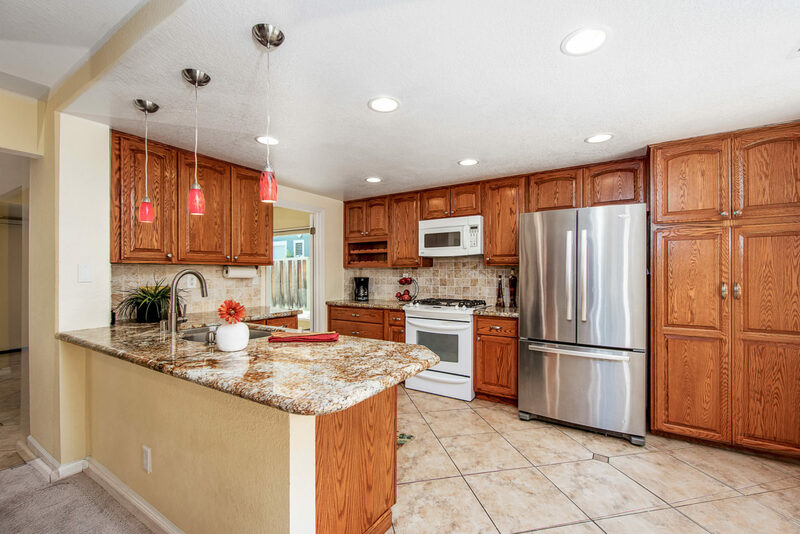 The updated kitchen offers generous counter space, newer appliances, breakfast nook and opens to the family room. 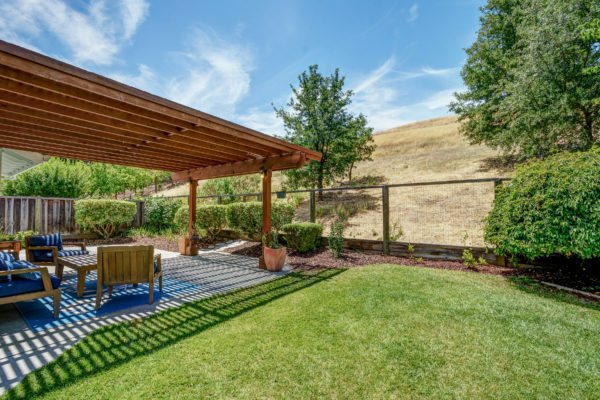 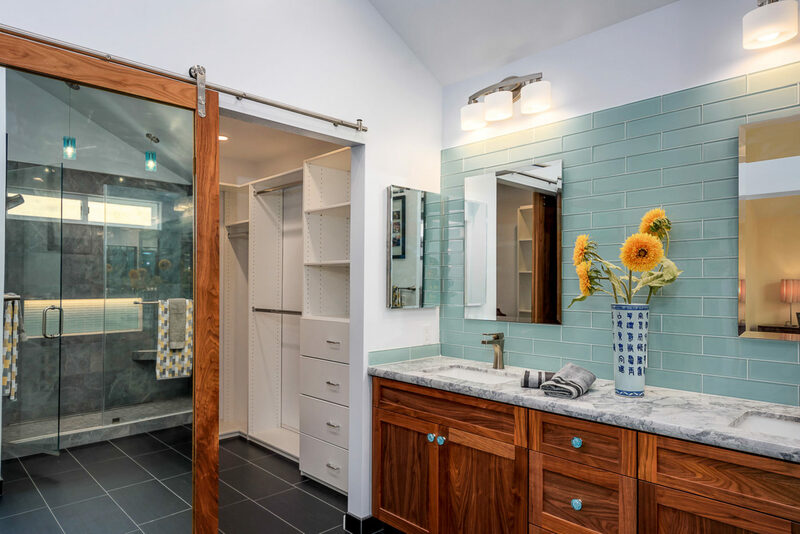 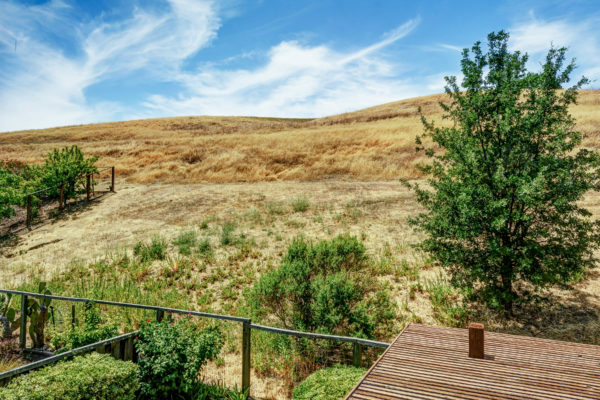 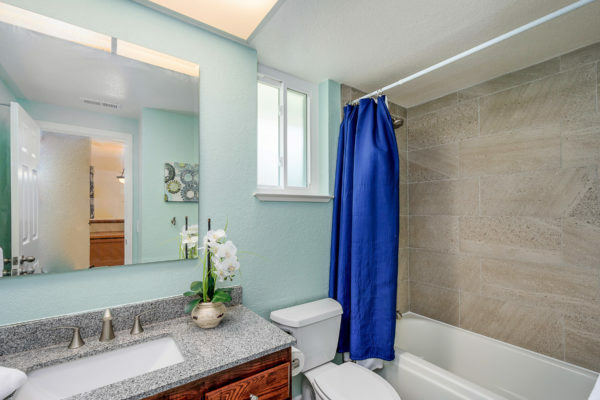 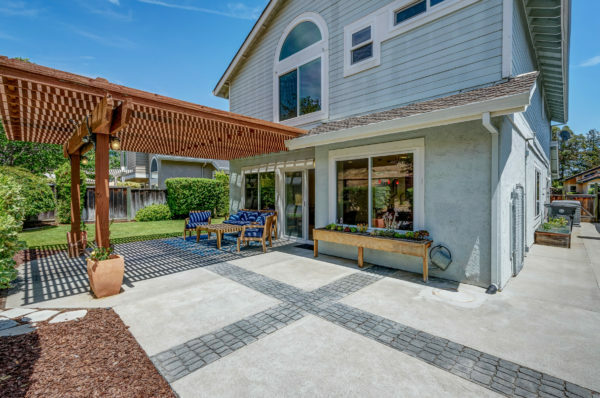 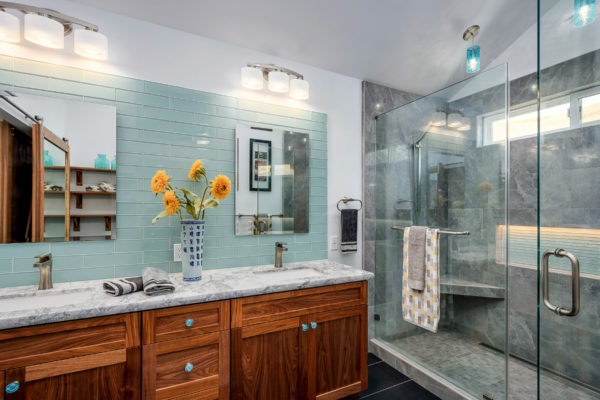 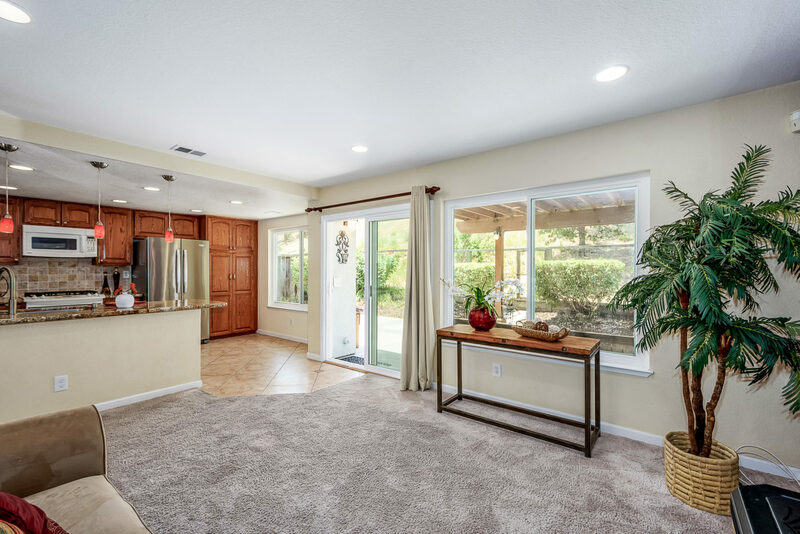 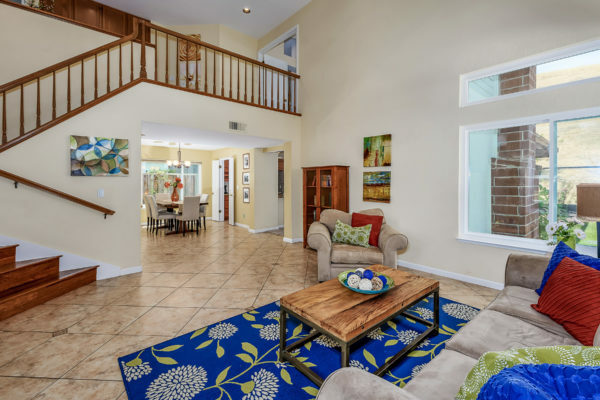 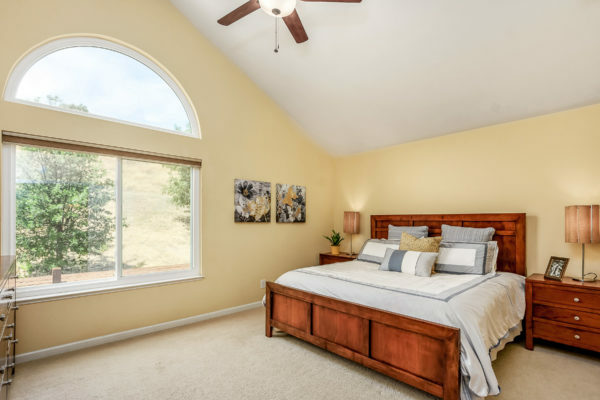 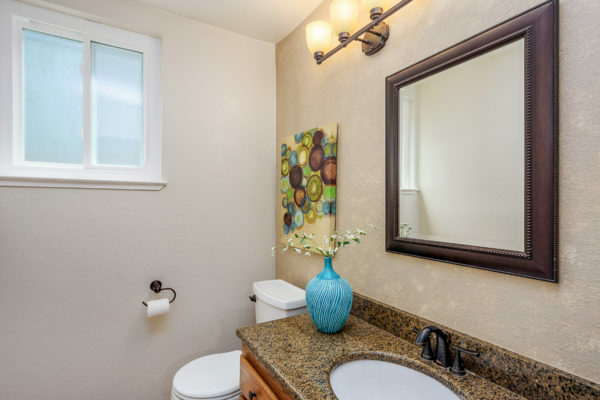 The upstairs master suite offers a large picture window overlooking the open space, vaulted ceilings, remodeled master bath with dual sink vanity, large shower & walk-in closet with custom doors. 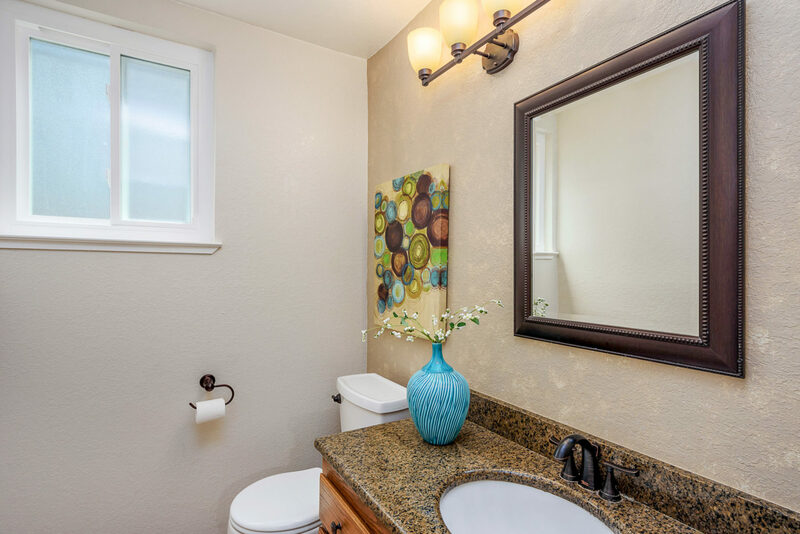 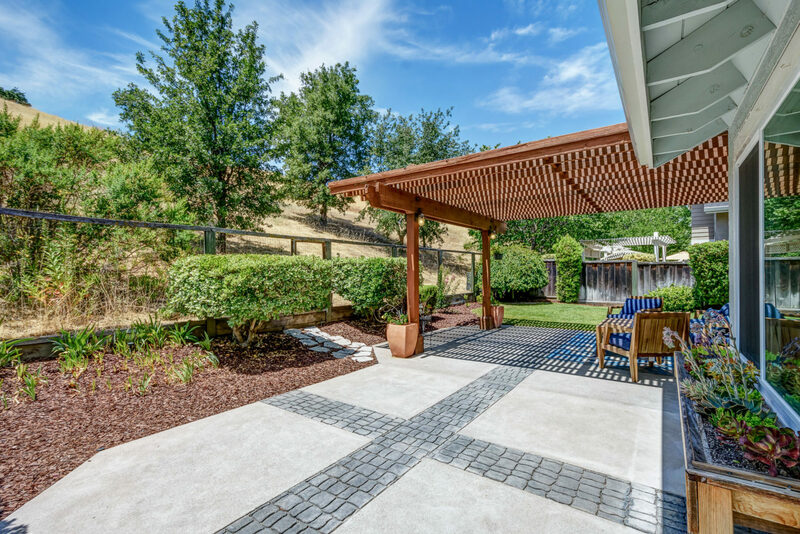 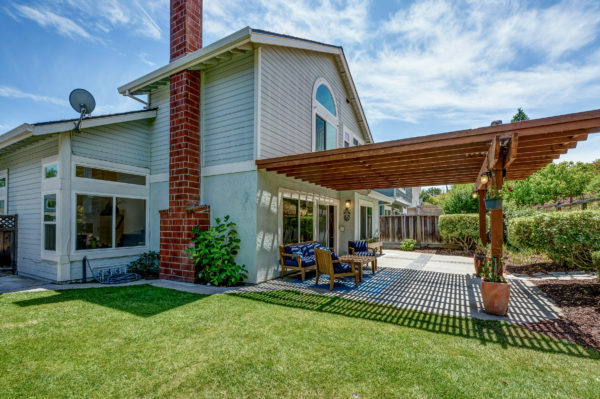 Convenient location, walking distance to neighborhood park & easy commute access. Total lot size extends up the hill to culvert. No HOA fees.